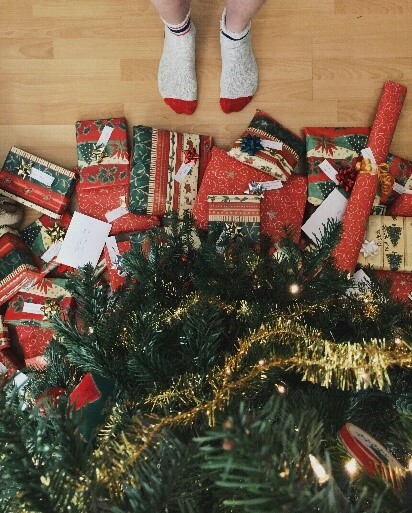 HAMILTON – Canadians are in a spending mood with 39% of respondents to a recent survey saying they intend to spend more money this year than last on Christmas gifts and other holiday purchases. While many will load up credit cards or dip into savings over the next few weeks, others will turn to companies promising “Christmas loans” or easy cash to give children “the Christmas they deserve.” But many of those borrowers who are already struggling to pay their bills will end up trapped in a cycle of repeat loans that will create unsustainable debt lasting well into 2017. Municipalities can freely promote and encourage low-cost small loan alternatives that are often available through community organizations. Those who turn to payday loans often don’t know they have access to alternatives. Governments, community foundations, houses of worship, or charitable organizations could help to backstop loan losses for financial institutions like credit unions, decreasing the risk of making small-dollar loans available. Governments can reform the payday loan industry. Colorado passed a law in 2010 that required all loans to be repayable over at least six months, established a new fee structure, and provided consumers the ability to pay back loans early without penalty. This goes beyond recent efforts in B.C., Ontario, and Newfoundland & Labrador to reduce the cost of payday loans for consumers. To arrange an interview with Brian Dijkema, contact Daniel Proussalidis, Director of Communications.